Today was the launch of Samsung Galaxy Nexus in the UK, bringing the first flagship Android device running Ice Cream Sandwich, the newest build of Google's mobile operating system to the British Isles. The device is expected to launch in the United States on Verizon Wireless soon. But the Galaxy Nexus won't be the only Android smartphone running Ice Cream Sandwich for very long. According to a tweet from Samsung UK, the Galaxy S II will be receiving an update to Ice Cream Sandwich as well. No date for the update was provided. 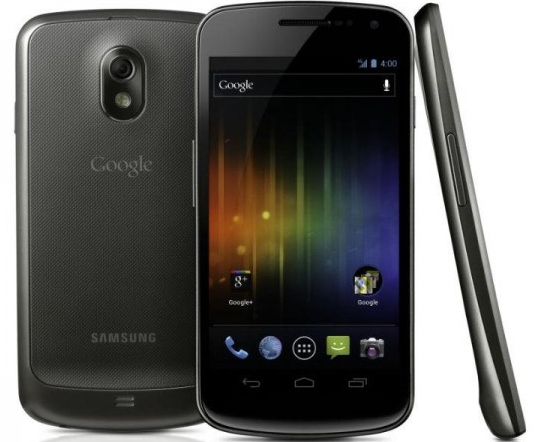 Google has also confirmed that the flagship Gingerbread device, the Galaxy Nexus S, will too be updated to Ice Cream Sandwich. Last week, Taiwanese smartphone maker HTC said eight of its current devices will be able to upgrade to Ice Cream Sandwich as well. This includes the EVO 3D, Design 4G, Vivid, Amaze 4G, Sensation, Sensation XE, Sensation XL, and the new Rezound. Earlier this month, South Korean smartphone maker LG confirmed in a Facebook message that it was "in the process of planning the ICS OS update" for the LG Optimus 2X and "other LG High-end smartphones." Sony Ericsson (former joint venture turned division of Sony) has confirmed that its entire 2011 line of Xperia handsets will receive the Ice Cream Sandwich upgrade as well, but similarly provided no timeline.